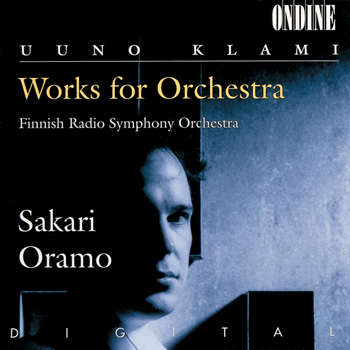 On listening to this new release by the RSO one is convinced not only of Klami's masterly orchestration but also of the natural flow and musicianship of his works. (...) The playing abounds in energy that is charged and discharged to the rhythm of Klami's vigorous music. A major disc.